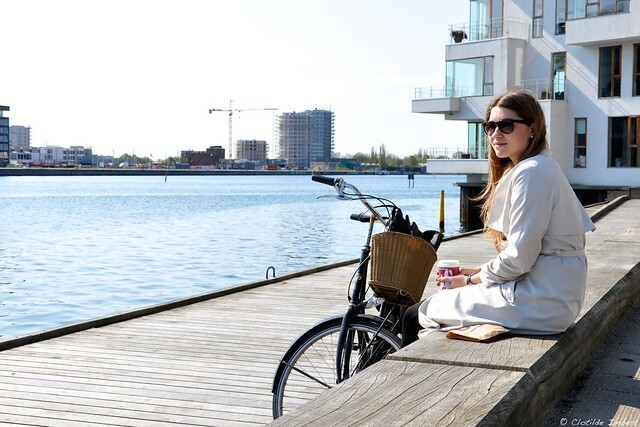 "I'm from Copenhagen and I cycle everyday. I like to listen to my music when I cycle. It's pretty important to me. I like to get around at my own pace. I hate taking the public transportation as there is just too many people. 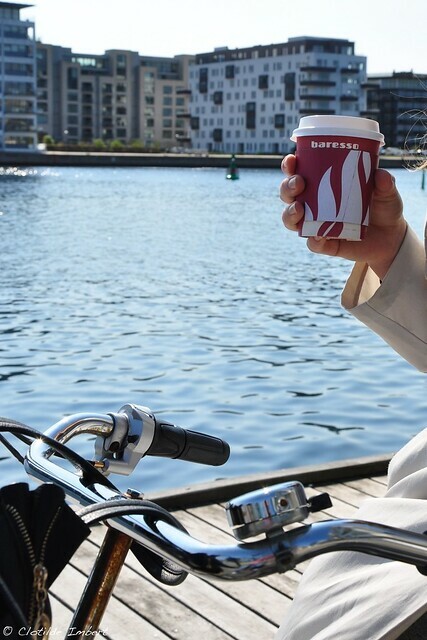 The funniest memories related to cycling that come to my mind are definitely the ones when I come back home after a party with a friend sitting at the back of my bike."